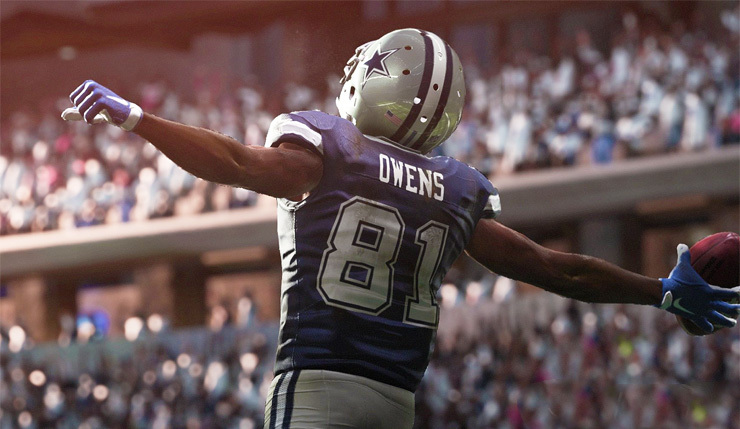 EA Sports has officially unveiled Madden NFL 19. Yeah, I know, not exactly a huge surprise, but I guess even annual sports games need to be announced! The big new feature this year is “Real Player Motion,” which promises to deliver more lifelike, spontaneous animations. 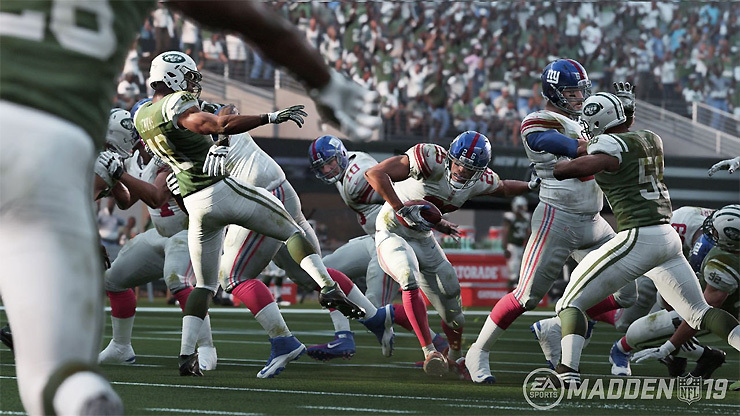 EA is also promising new depth for Franchise mode, and, of course, more content for the cash cow Madden Ultimate Team. Interestingly, it seems Story Mode, which was introduced in Madden 18, has already been dropped. 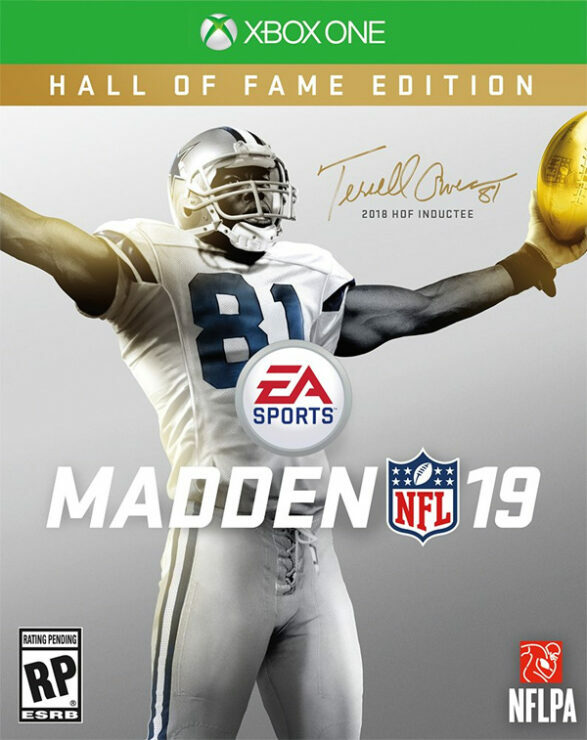 Of course Madden 19 will be getting a Hall of Fame special edition, featuring cover athlete Terrell Owens. Thankfully he’s retired and doesn’t have to worry about the Madden curse. The Hall of Fame Edition gets you three-day early access to the game, and a bunch of Ultimate Team goodies (one Training Pack, five Elite Hall of Fame Legends, and seven Gold Team Fantasy Packs). Seems like Madden 19 will be a fairly modest update as far as these things go. Any gridiron fans out there? Excited for any of the new features? Madden NFL 19 rushes onto Xbox One and PS4 on August 10. Those who buy the Hall of Fame Edition can get a head start on things on August 7.